Biological determinism is the view that biological or genetic factors are the main or even the sole cause of important behavioral differences between people, even when those behavioral differences involve complex behavior-environment interactions. However, biological determinism has a disgraceful history, a history involving scientific racism, scientific sexism, scientific classism, and what I call scientific mentalism. Furthermore, an appreciation of that disgraceful history can provide perspective for evaluating the contemporary emphasis on the biological and genetic basis of “mental illness” so well critiqued by Wong (2006) and Wyatt (2006). 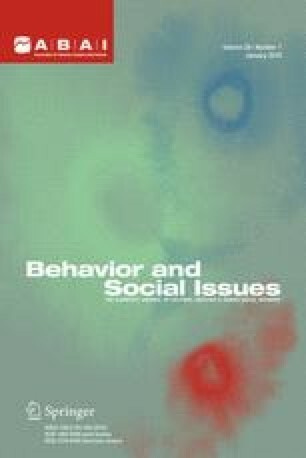 The present article is an attitude-laden summary of that disgraceful history, followed by a few guidelines for a behavioral approach to the analysis of complex behavior-environment interactions, and finally a glance at a couple current “mental-illness” issues from the behavior-analytic perspective developed in this article. You can download this article from https://doi.org/DickMalott.com.